Mobile devices are great for productivity and entertainment, but have also garnered popularity among creative types. 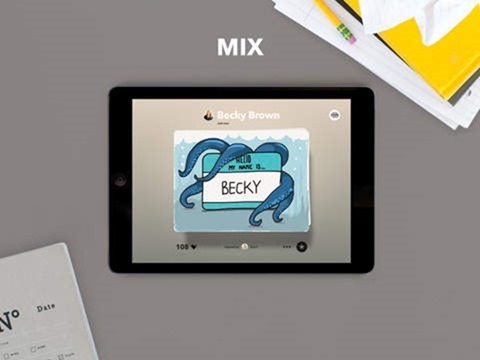 With a slew of powerful apps focused on illustration, designers have come up with some truly wondrous concepts and artwork using devices like the iPad, and one of the most famous apps for Apple’s iconic slate has just gone completely free for the first time. Details, as well as the download link, can be seen below. The app in question is called Paper by FiftyThree, and I say it’s the first time it has gone completely free because, well, the app itself has technically been a free download for quite a while now. However, most of the apps great tools, which richly enhance the overall experience, were previously secluded behind the gate of the in-app purchase, and so now, you can enjoy a complete, full-on Paper experience without having to part with your pennies. For those uninitiated, Paper is seen as one of the best drawing apps in the business, and with a robust set of tools, it’s not too difficult to see why. The user interface is clean and inviting, similar to a blank canvas crying out for inspiration, and in this instance, you have complete creative control. 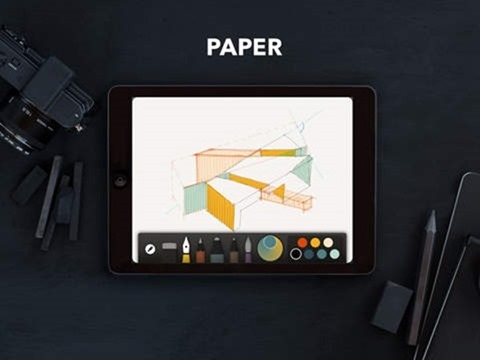 If you’ve always wanted to try your hand at producing artwork, the wealth of options at our disposal in this Digital Age make things particularly easy, and provided you already have an iPad lying around, all you need to do is head to the bottom of this post and click on Paper’s direct App Store link. 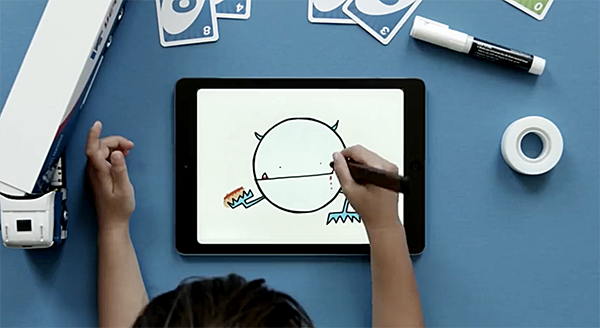 The in-app add-ons used to cost $0.99 each or $3.99 for the whole bunch, but are now complementary, although to get the very most out of the general experience, the purchase of FiftyThree’s Pencil stylus – costing $49.95-$59.95 depending on your desired finish – may well be something you deem as necessary. Oh, and if you’re not already sold, be sure to check out this mesmerizing (and decidedly Apple-esque) piece of advertising from the FiftyThree team. You can download Paper for iPad from the link which we’ve embedded below.